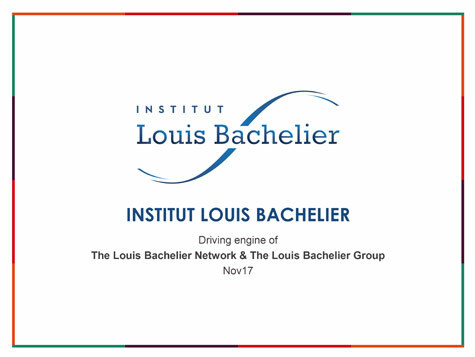 Selected in 2011, the Historical Financial Data Project (D-FIH) is organized by the Paris School of Economics (PSE), in partnership with the TGIR PROGEDO, the Institut Louis Bachelier and IODS (Insead-Observatoire européen de l’épargne Data Services) financial data aggregator. The aim of Equipex D-FIH is to build a database that inventories, on a fortnightly basis, the prices of listed securities from 1796 to 1977 on French stock exchanges, all the information needed to create homogeneous price series, and the key information on Issuers of such securities. Several key stages were concluded in 2014. First of all, from a scientific and technical standpoint, the entry of all data for the period 1796-1925 was completed and the specific software for the processing of directories was updated. Proofs of concept (tests) of the specific software for processing share prices were carried out and the functional specifications for its development were written. The project also obtained additional funding under the Ile-de-France SESAME programme and a contract agreement for Equipex within the framework of the Contrat Plan Etat Région. Another milestone was the relocation of D-FIH to the Institute of Complex Systems. The entire team is thus present in the same location. Finally, the ANR agreed to extend the project until 31 December 2017.